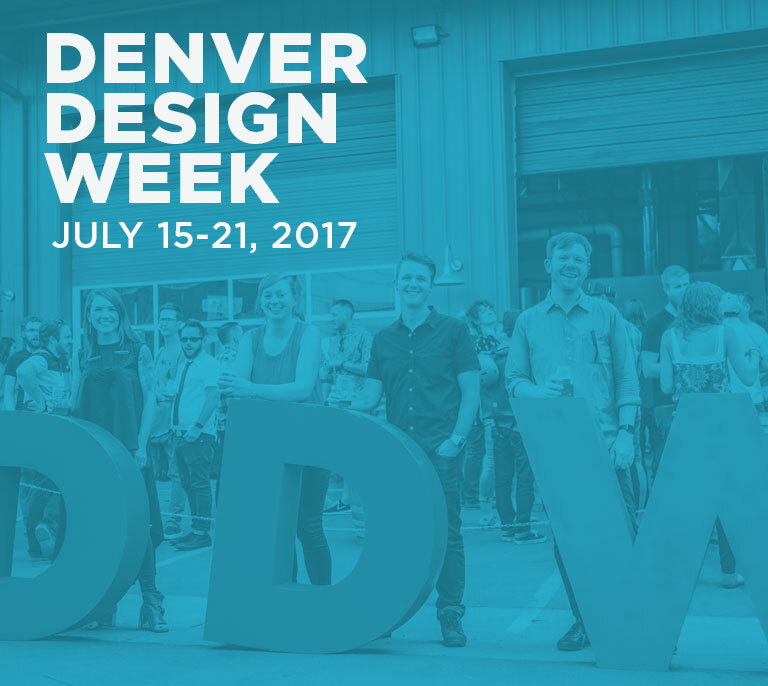 When Renegade opened, only eight breweries called Denver their home. As Denverites as well as beer-­loving tourists discovered the little brewery in the Art District on Santa Fe, the brewery started to grow. 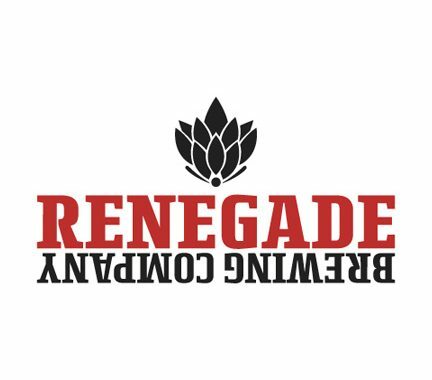 Renegade won a number of awards in their first years of business including Best Neighborhood Brewery in 2012 and Best Taproom Ambiance in 2013 from Westword as well as Best New Brewery in 2012 from 5280 Magazine. Even a few beers received their moment in the spotlight as Endpoint (titled Elevation at the time) was voted 2nd Best Beer in Colorado by readers of Denver off the Wagon followed by Hammer & Sickle receiving a bronze medal at the 2013 Great American Beer Festival for the Imperial Stout category. After a year in business, Renegade purchased two 30 barrel fermenters followed by a 45 barrel tank. By this time the brewery was self­-distributing Redacted cans (titled Ryeteous at the time) as well as 5:00 and Endpoint cans. With three cans on the market and a brewhouse at capacity, Brian had to start thinking of expansion plans before the brewery hit its third anniversary. After three years of self­-distribution, Renegade signed on with Elite Brands of Colorado which opened the door for the beer to travel across the entire state instead of the limited, Front Range availability. Finding a warehouse to be Renegade’s next home was not an easy task. After months of searching, the perfect opportunity presented itself. Just eight blocks south of the original facility was a warehouse space of 15,000 square feet. Owner Brian O’Connell took the opportunity to stay close to their original location, and Renegade opened its production facility in December of 2014. The original taproom was an anchor to the neighborhood and a space where all Renegades felt at home. Instead of moving all operations to the new facility, it was decided that the taproom on 9th and Santa Fe would stay and Renegade would call both places home. With a new facility and 60 barrel tanks on line, Renegade released a few more products. Consilium Pale Ale, Hiatus Cold Coffee-­Infused Oatmeal Ale, and Contrarian Imperial Pilsner debuted as well as a mixed 12­pack. Renegade currently has five year-­round beers, and two of those originated as backyard recipes by Brian.